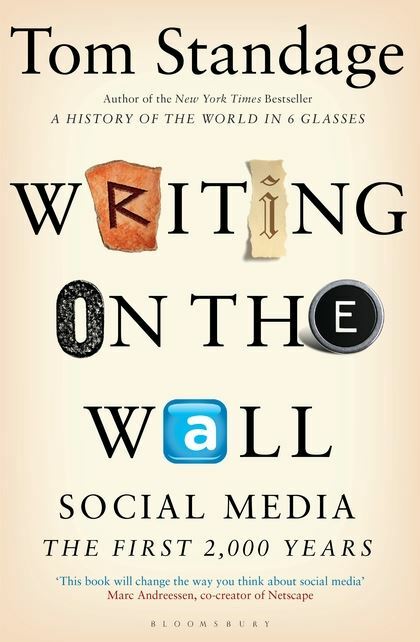 Tom Standage’s “Writing on the wall” is a popular account of “social media” through history. The main thesis is that social media are not a new, contemporary, phenomenon, but a constant feature of human society. What Facebook or Twitter are doing today was done in 18th Century Europe by coffeehouses, or by pamphlets in the age of the Protestant reform. Such comparisons are obviously complicated matters. It is relatively easy to find arguments both to support that “How Luther went viral” (title of one of Standage’s chapters) is in many respects similar to how Psy went viral, and to support that it is in many respects very different, and dependent on the contingent historical situation, or on specific features of the press technology at that time, etc. Said so, Standage’s book presents an healthy counterbalance to the current widespread narrative that social media are a completely new and disrupting event (the “post-truth era”, the “biggest threat to democracy”, and so on). I am strongly sympathetic to the view that the success of contemporary social media depends on their features tapping on quite stable human preferences or attitudes, and that most of their alleged drawbacks are not as new as many seem to think. 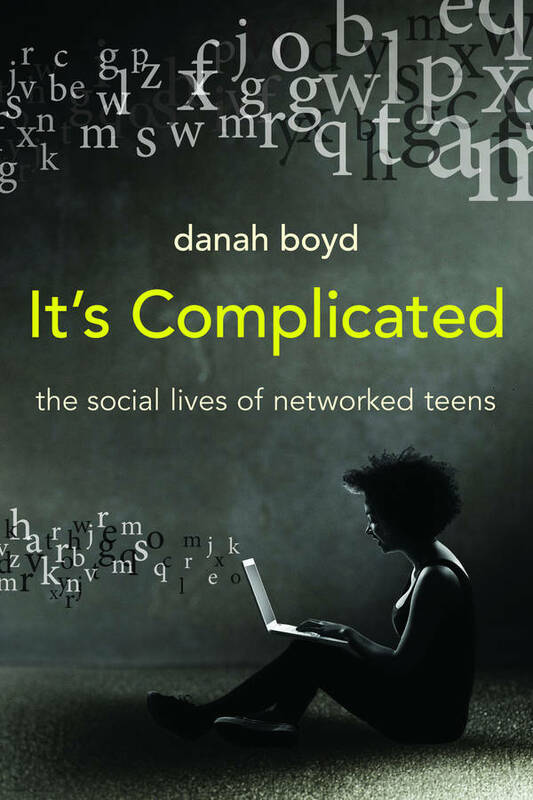 This book is just that: my attempt to describe and explain the networked lives of teens to the people who worry about them—parents, teachers, policy makers, journalists, sometimes even other teens […] As you read this book, my hope is that you will suspend your assumptions about youth in an effort to understand the social lives of networked teens. By and large, the kids are all right. As above, this should not be taken for granted, given the current mood (see for example this book, which has the disgraceful opposite goal of worrying parents, teachers, etc.). In doing that, danah boyd presents a rich series of cases, exploring classic ‘hot’ topics such as addiction, bullying, privacy, identity (these are the titles of some of the chapters) with solid first-hand knowledge, underlying differences and potential perils of digital networks (as opposed to physical ones), but without falling in the we-are-all-doomed trap. Big plus: the pdf of the book is freely available here, from the website of the author. 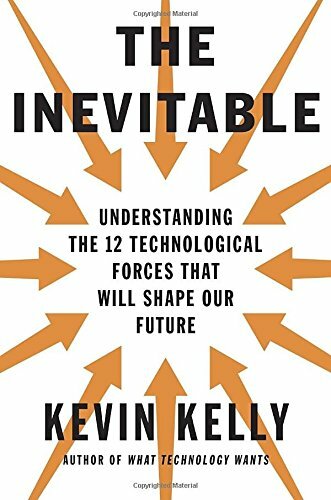 Kevin Kelly’s “The Inevitable” is entirely in another category. This is the book equivalent of meeting a guy in a pub that promises you he knows exactly what will happen in the next 20 (?) years, and tells you a series of optimistic and detailed stories about the wonders of the future (this guy, to be fair, has also been the founder of Wired, when I probably did not even know that the internet existed). With all my sympathetic attitude, I found it quite repetitive after a while, and I just skimmed the last chapters. Nevertheless, it drawn my attention to a fact I did not think much about. Cultural evolutionists tend to think to social learners as “information scroungers” that exploit the hard work of individual learners. Digital media, however, made obvious that, if they have the possibility, individuals seem to be happy to provide, for free, information to plenty of unknown “scroungers” (the “user-generated content”, think about blogs, wikipedia, youtube videos, etc.). Apparently this was something that took by surprise Kevin Kelly and the Wired bunch too. 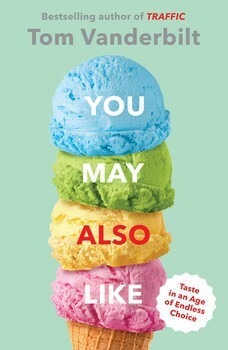 Lastly, Tom Vanderbilt’s “You may also like”. I read this lured by the subheading “Taste in an Age of Endless Choice”. In fact, only two (however long) chapters are specifically dedicated to the effects of digital media on preferences. The book goes quite in depth on the “taste” topic, going from Bordieu to the evolutionary psychology of disgust to the recent changes in Netflix recommendation algorithms. Vanderbilt does not hide the difficulties of questions such as “why do we like something instead of something else?”, which is good, but at the end the impression is to have collected a lot of information not really linked one to the other, and that another book on the topic should put again everything together. A big (if biased) plus: the book is very cultural evolution aware. Especially in the last chapter, current theories and empirical works are discussed with rigour and breadth not common for a popular book (including my works on fashion in dog breeds! ).